Fast Buildings was a selection of drawings from works produced as part of an ongoing initiative by Storefront for Art and Architecture to examine methods of architectural representation. The show brought together works by architects from past exhibitions, including Aesthetics / Anesthetics (2012), POP: Protocols Obsessions Positions (2013), Measure (2015), and Sharing Models (2016). Each iteration of Storefront’s Drawing Series invites selected participants to consider Storefront for Art and Architecture’s gallery space (A/A, POP, and Measure) or the island of Manhattan (Sharing Models) as a site to explore and reflect upon a specific topic through the medium of drawing. In each iteration, architects interrogate the architectural drawing as a method and means by which notions of representation and production could be understood—from aesthetic clichés to disciplinary obsessions to data visualizations—in order to present a new architectural idea. These drawings were presented as a pop-up show at FXFOWLE’s gallery and were available for sale. All proceeds from the sale of these works supported Storefront’s ongoing programming. To inquire about acquisitions, please contact ae@storefrontnews.org. 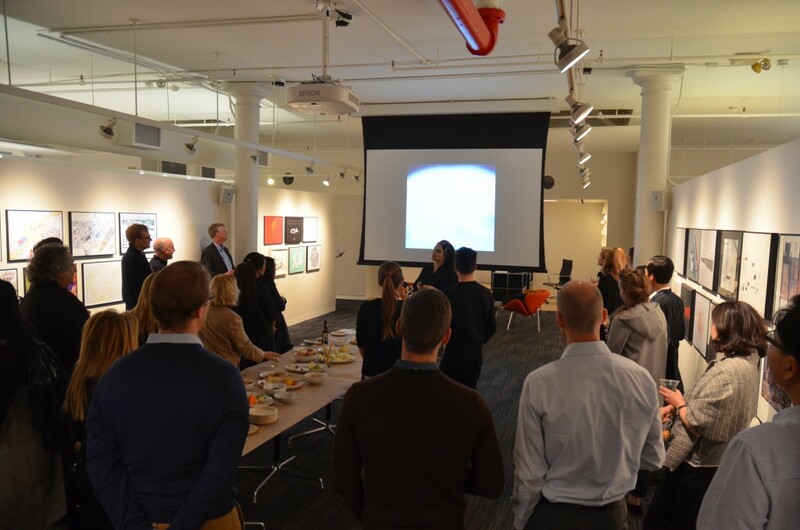 The FXFOWLE gallery is open to the public Monday through Friday, 9 am to 5 pm. Read more about the Fast Buildings works in the gallery guide above.